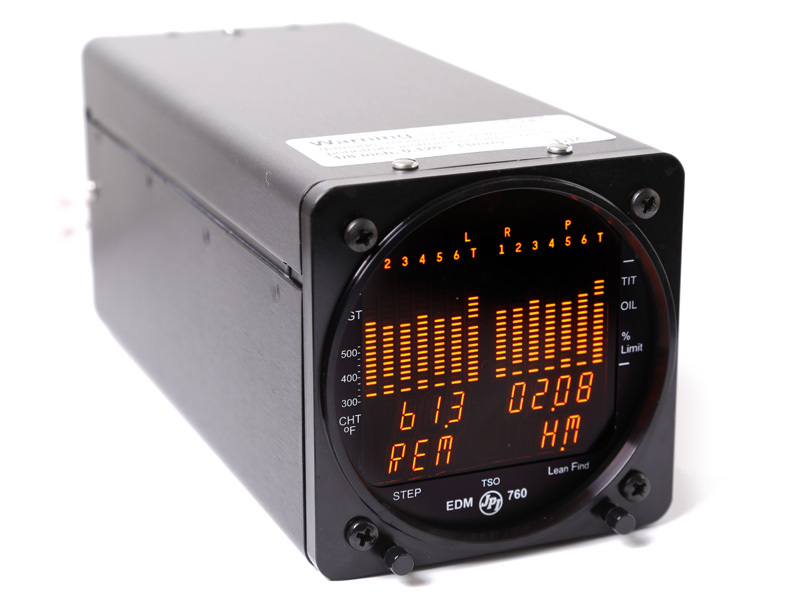 Fly your twin with the time tested reliability of our EDM760. 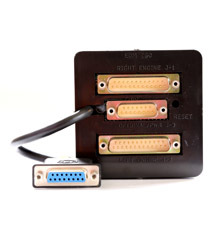 Cost effective and compact, with plenty of options, customize to exactly what information you require. 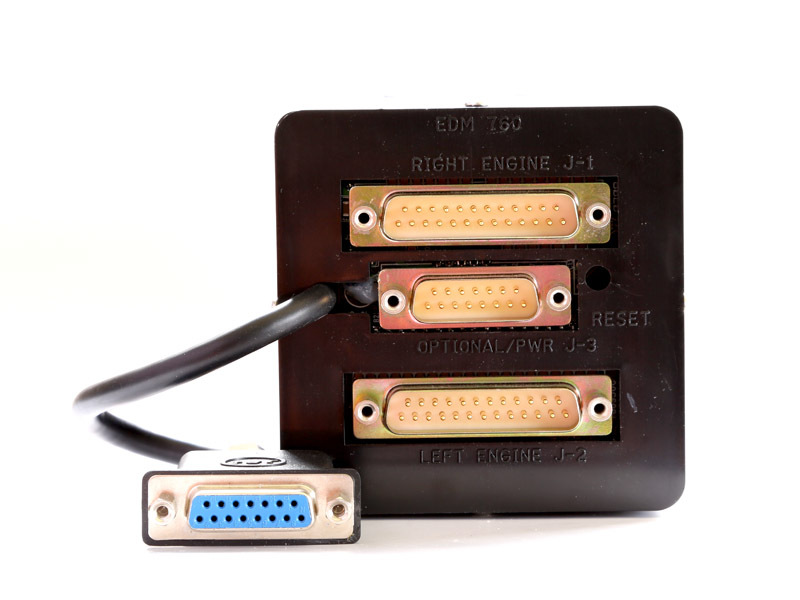 The Engine Data Management 760 system is the most advanced and accurate piston engine-monitoring instrument on the market. 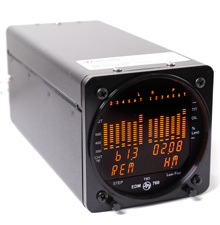 TSO’d for quality, the EDM 760 is not just another black box along for the ride. It is a Flight Engineer … a Maintenance Manager … a Backup Instrument. For the price there is nothing that gets close to it. 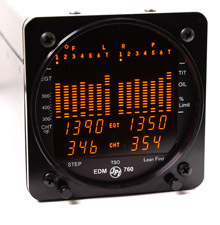 You can almost think of the EDM 760 as your personal flight engineer. It’s always there, working in the background, constantly watching over your engine while you concentrate on flying the aircraft. You can make an entire flight without ever pushing a button, if you so choose. Yet your EDM will be monitoring your engine parameters three times a second and will warn you instantly if any parameter exceeds the programmed limit. Specifications: EDM-760 – 3.25 x 3.25 x 8″ with 3 1/8 bezel. 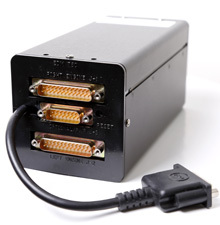 Incl connector. I had a EDM 760 with fuel flow installed in my Aerostar 601P in August. The 760 works well and seems to be quite accurate though I haven’t been able, as yet, to properly verify fuel flows which I believe are rather easily adjusted. The 760 places a lot of functions in a very compact unit. That is good and bad for obvious reasons, but my biggest complaint is the totally inadequate and poorly written owners manual as well as the training CD. Very poorly done. The fuel flow option, in my opinion, adds significantly to the complexity of the unit; programming it was a mystery solved only through the very competent assistance of the readily available technical assistance; THANK GOODNESS FOR THAT. The downside of having so much information in such a small package is that you have to cycle through so many settings to get to the ones you need. The up side is that to have more information displayed at a given time would require panel space and lots more investment. That being said, this characteristic would prevent me from rating the unit a 5 star. The owner’s manual and training CD cost it another Star; hence the three star rating. Still, weighing the 760 against other options and the relative value, I would probably make the same choice. 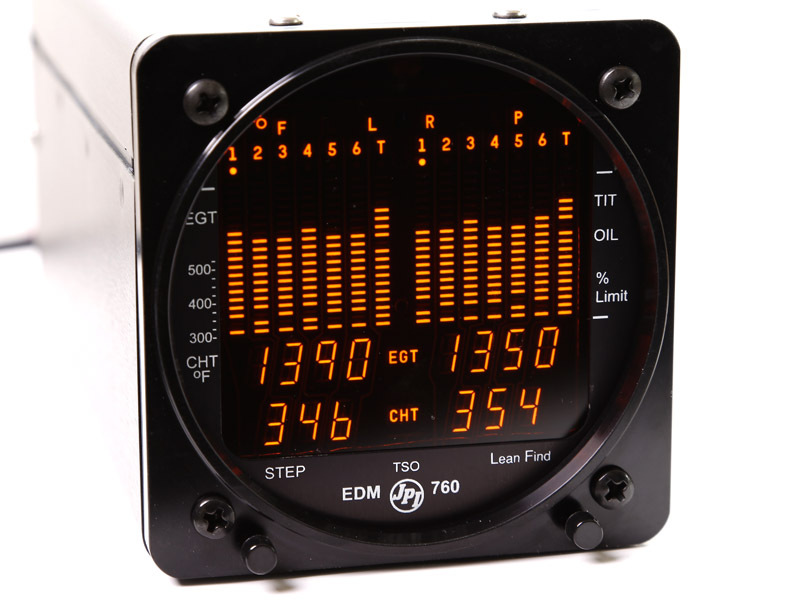 The Engine Data Management 760 system is the most advanced and accurate piston engine-monitoring instrument on the market. 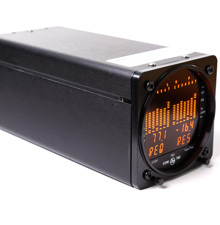 TSO’d for quality, the EDM 760 is not just another black box along for the ride. It is a Flight Engineer … a Maintenance Manager … a Backup Instrument.